In October, United Airlines apologized to a disabled passenger who ended up crawling off the plane after he was told he’d have to wait up to 50 minutes for a wheelchair. This is just one of several complaints related to United’s treatment of disabled passengers. When combined with penalties for stranding passengers on the tarmac for more than three hours, the airline now faces federal fines of $2. 75 million. The Department of Transportation announced on Thursday that it had fined United $2 million for violating rules protecting air travelers with disabilities and $750,000 for violating rules prohibiting long tarmac delays. An investigation into United was initiated after the Dept. received a “significant increase in the number of disability-related complaints” in 2014. “A review of these disability-related complaints revealed that United failed to provide passengers with disabilities prompt and adequate assistance with [boarding] and deplaning aircraft and with moving through the terminal,” the Dept. said in a statement. Additionally, the investigation found numerous instances in which United failed to return passengers’ wheelchairs, other mobility aids, or other assistive devices in a timely manner or in the condition in which the airline received them. These issues were found to have occurred at Houston International Airport, Chicago O’Hare International Airport, Denver International Airport, Newark International Airport, and Dulles International Airport. A separate investigation by the Dept. found that United violated federal laws related to the length of time passengers can be stuck on the tarmac on a delayed flight. Under federal rules, airlines operating aircraft with 30 seats are prohibited from allowing domestic flights to remain on the tarmac for more than three hours and international flights to remain on the tarmac for more than four hours at U.S. airports without giving passengers an opportunity to leave the plane. Specifically, United will pay $750,000 for five lengthy tarmac delays that took place at Chicago O’Hare International Airport on Dec. 8, 2013 and one lengthy tarmac delay of a flight that was diverted to Houston Hobby Airport on May 20, 2015. 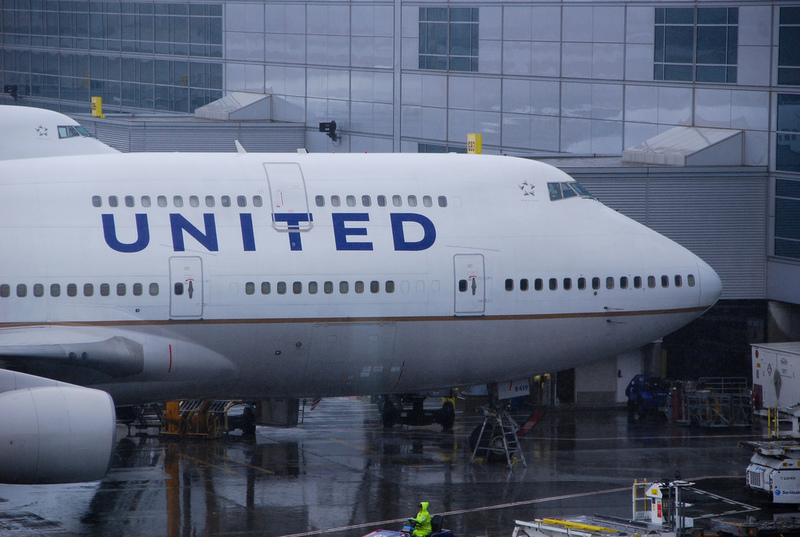 Although the delays were a result a multiple factors at O’Hare, including severe weather, the DOT’s Enforcement Office found that mismanagement at United’s gate caused five flights to exceed the Department’s three hour limit on the tarmac for domestic flights. In Houston, the DOT found that the airline failed to attempt to deplane passengers after their flight was diverted to the airport because of severe weather and the need to refuel.